I finally bought my first ever oven and cooktop set. And I did not scrimp on the quality. Or the $$, as SO complained. As I browsed the many, many, MANY choices of ovens/cooktops at Harvey Norman yesterday, I thought to myself, I spend so much of my time thinking of cooking, shopping for cooking, and actually cooking, it’s time to buy something decent. And with 5 years interest free I was going to go the whole hog. So I could practically cook the whole hog. I’ve bought an Ariston 81L oven and induction cooktop. It was a decent price, I guess, never having bought an oven cooktop package before. But I did my research and wasn’t going to be swayed by any smooth talkin salesperson, like the dishwasher debacle, and I bought what I wanted. The oven is huge at 81L with 78L of actual usage space, and it has 12 cooking functions! Read that, 12! I’m looking forward to the challenge of cooking dishes for each of the cooking functions. The induction job has 3 hobs, with an odd looking part-infinity one that can be used part or whole. Absolutely perfect for putting my big roasting tins from the oven to the top to make gravy. I couldn’t be any more excited, but have to wait 2 weeks for it to be delivered and installed, good golly miss Molly, the anticipation! 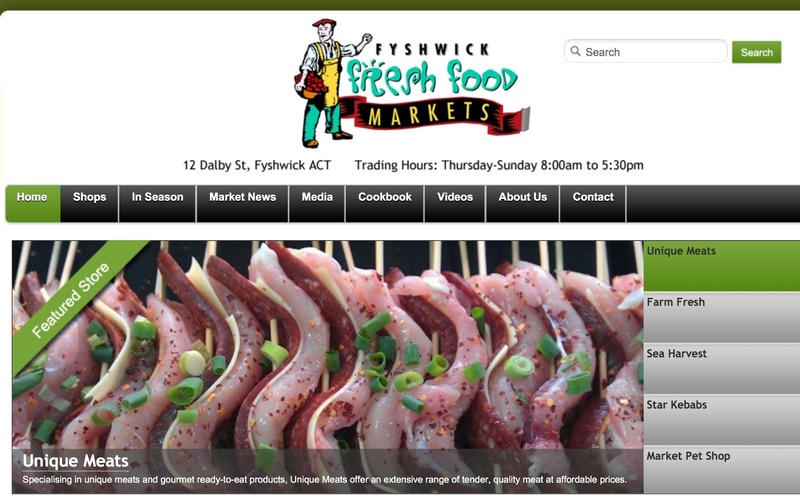 While waiting hooooooours and hooooooours for the finance people to get my card sorted, I decided to visit Fyshwick Markets to get fruit and veg for the week. I hadn’t eaten lunch, so this was a bad idea. I visited the deli’s and the bakery and the fruit n veg shops, buying things I had absolutely no need for, but just felt like at the time. Noodles much? 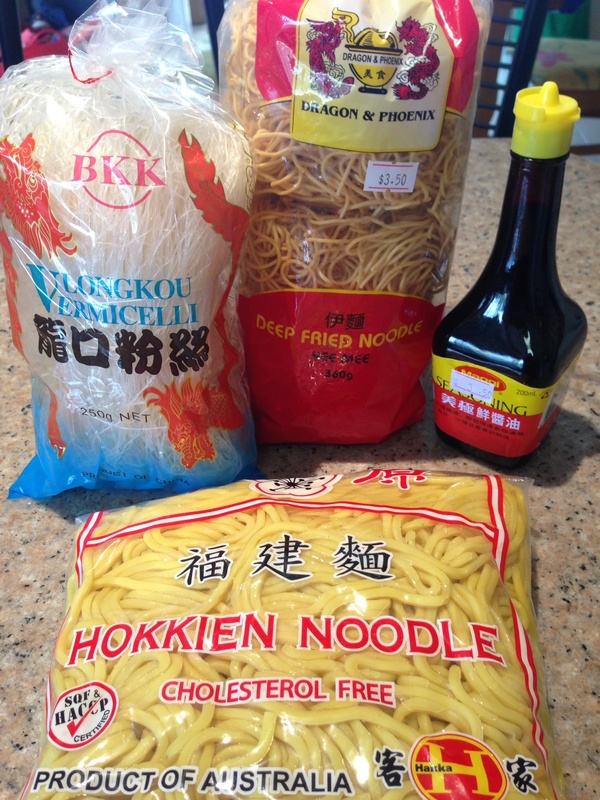 Plus a bottle of Maggi Seasoning that Kylie Kwong uses in a lot of her recipes. Oh my! 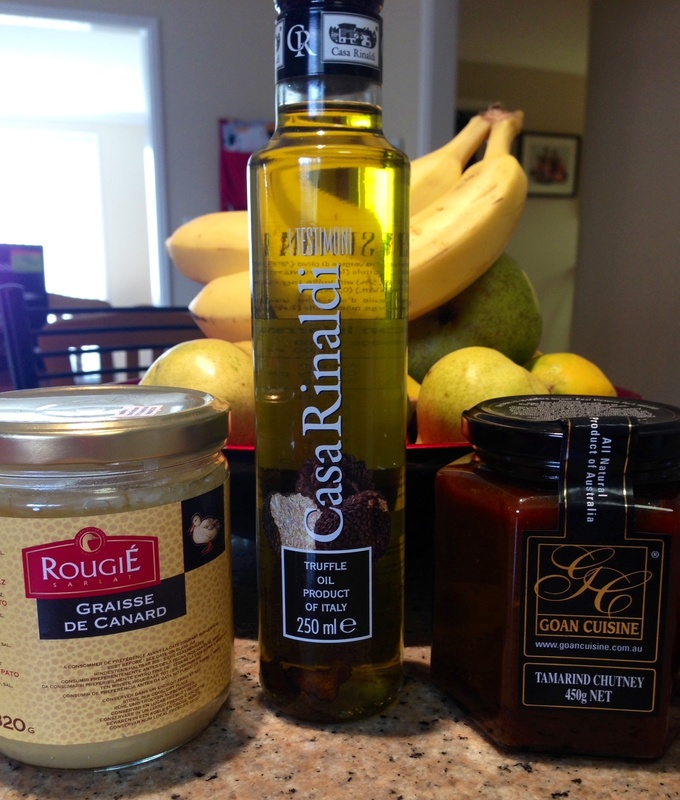 A big jar of duck fat, a little bottle of Italian Truffle oil, and a big jar of tamarind chutney. What a decadent splurge. I’ve got some speck and mushrooms in the fridge, so I think I’ll do a creamy mushroomy specky truffley pasta one night this week. The Goan tamarind chutney is going to be used to zhoosh up a plain ole sausage bake, with sweet potatoes, red onions and kale. The duck fat will be liberally applied to parboiled potatoes to make THE best roast potatoes ever, on any night of the week. Chipotle peppers, Chile Con Carne on the menu. I have Chile Con Carne on the menu for this week and found this little can of Chipotle peppers in Adobo sauce in the Asian Grocers. I don’t know what it tastes like, but will be definitely adding it to my Chile, along with some bitter dark chocolate at the end. Yum, I love Chile Con Carne, served with corn chips and sour cream, and am stoked to make a find like this little tin of chipotles. Currant, sultana and walnut bread from Crust Bakery. 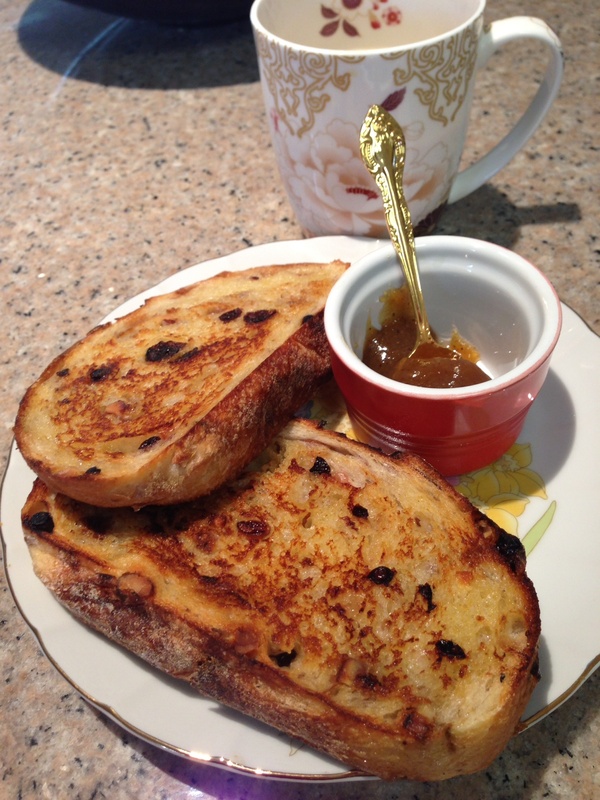 I had this bread for lunch today, toasted, with butter and my homemade kiwi fruit and fig jam. And last night we had sundried tomato and olive bread with our pasta. Perfect match for the chorizo and tomato pasta, recipe to follow. I do have to give a shout out to Mel in the Finance team at Harvey Norman, she was one of 3 working in the little broom closets at the back of the store yesterday, serving the hundreds of people taking advantage of the 5 yr interest free period. She did brilliantly, continuing to smile while customers got grumpy. 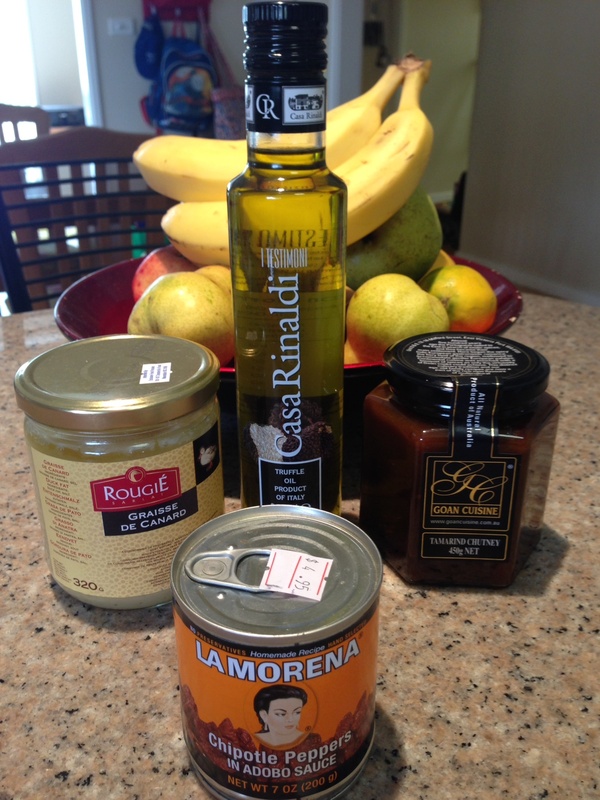 So, do you shop on an empty stomach and make culinary bad judgement purchases? Previous Post I’m still here (hand waving madly)! Next Post A red wine whine. Try drizzling some of that truffle oil on top of your potato and leeks soup when u make it next… just a little bit but boy what a delightful flavour it adds! Will definitely try that, yum!